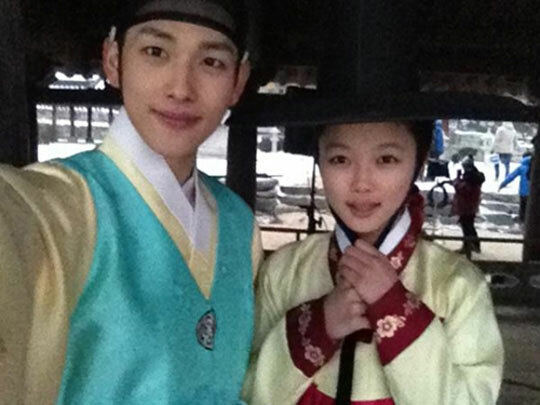 The promotion for the new drama series King 2 Hearts officially begins. MBC officially launches the official website for the new Wednesday and Thursday drama series King 2 Hearts (directed by Lee Jae-gyoo and screenplay by Hong sisters) on February 20th, 2012. On the website, a countdown timer of D-23 is displayed, indicating that March 14, 2012 will the day of the premiere of first episode. 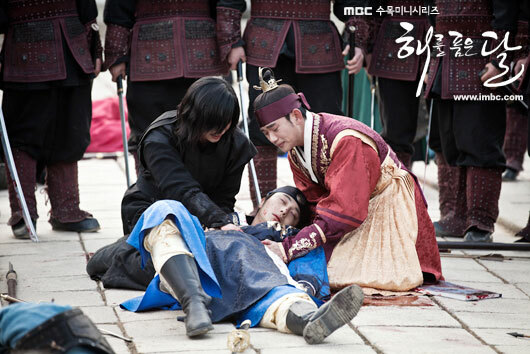 With the debut of King 2 Hearts on March 14, 2012, naturally the currently airing The Moon that Embraces the Sun will end at March 8, 2012 with 20 episodes, which means that the popular drama is not extended. 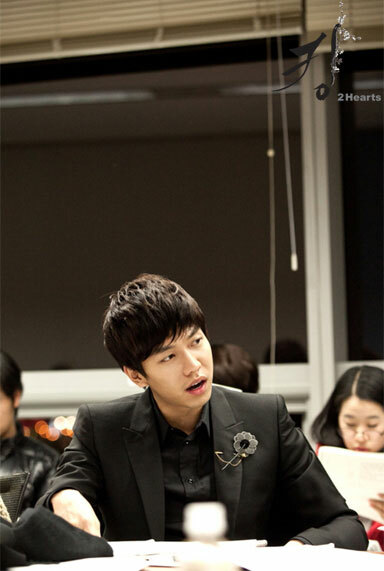 Meanwhile, the production company of King 2 Hearts, Kim Jong Hak Production published the stills of the script practicing, becoming discussion subject. 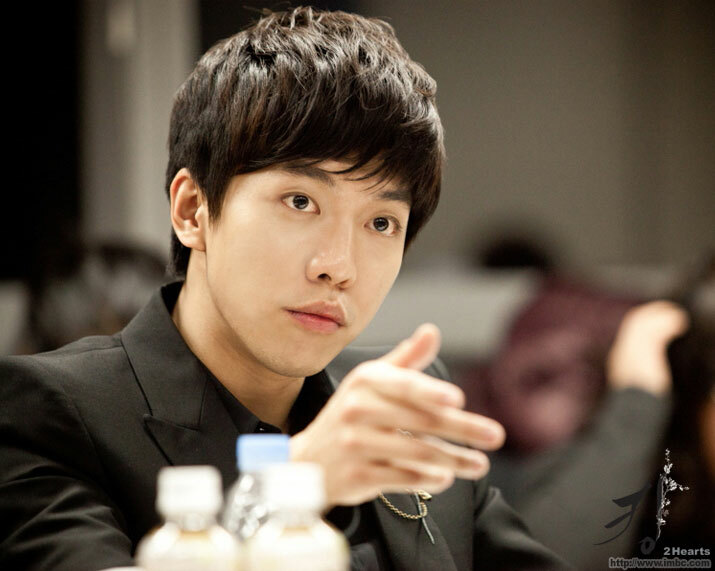 On the day, the main actors Ha Ji Won, Lee Seung Gi, Yoon Je Mun, Lee Yun Ji, Jo Jung Seok and others gathered to coordinate on acting. During the script practice session that lasted more than 4 hours, the actors participated passionately, the atmosphere was cheerful.